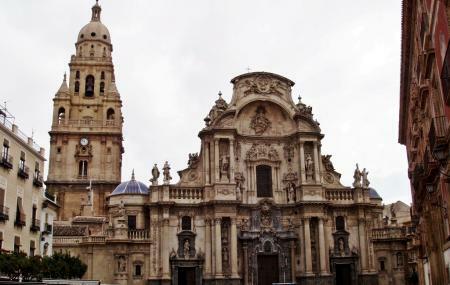 The Cathedral in Cartagena, also known as the Cathedral of Santa Maria la Vieja, was a cathedral of the Diocese of Cartagena. It is located on the hill of La Concepcion. It was attacked during the Spanish Civil War and was also bombed during the war of 1939. It has remained in ruins since then. Head over to see some Romanesque architectural relics. How popular is Cartagena Cathedral? People normally club together The Spanish Civil War Museum and Roman Theatre Museum while planning their visit to Cartagena Cathedral.